Do you want to relive the adventures of The Lord of the Rings trilogy? Of course you do! It's not like reading the original books, watching a blockbuster film series, playing through countless console titles, and devouring fan fiction could adequately immerse anyone in the world J.R.R. Tolkien created six decades ago. 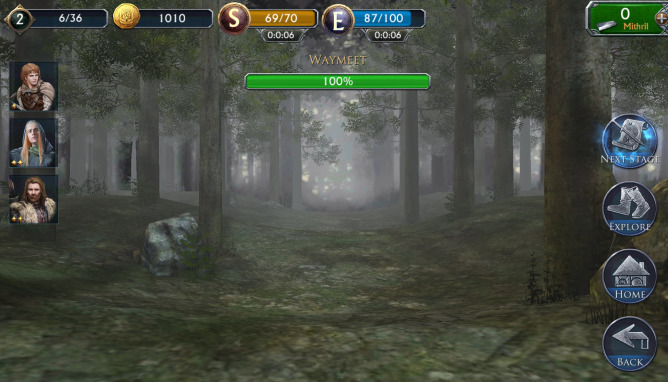 So here's a mobile game that you can install on your Android device and take with you absolutely everywhere. 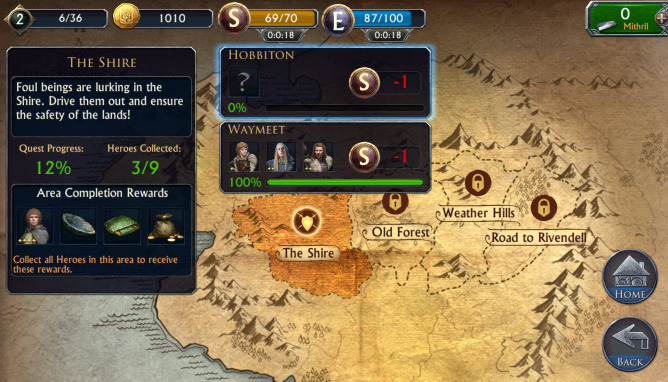 The Lord of the Rings: Legends is a turn-based role-playing game in the loose sense with over 100 collectible characters from all over Middle-earth. With so many personas to cram into a mobile experience, it shouldn't be too surprising that the developers looked for a way to go easy on system resources. Well, the end result manages to be pretty surprising nonetheless. These aren't 3D models or animated 2D sprites, they're still images that look like figurines (something else you've been able to buy for years), and their soulless eyes kind of freak me out (okay, only in the trailer). 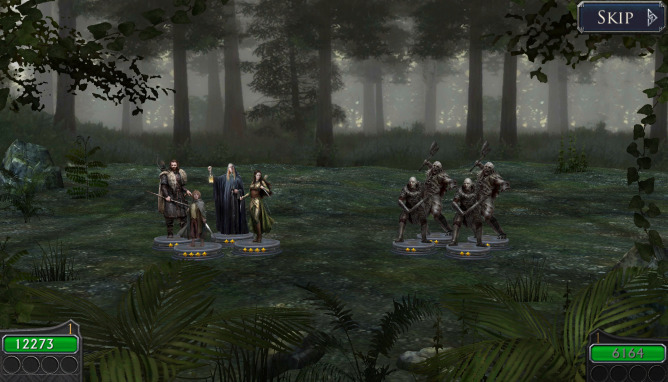 If you can look past that, then The Lord of the Rings: Legends offers a large world to explore and some player-to-player combat for when those single-player skirmishes start to grow lonely (which, considering they're automated, probably won't take long). 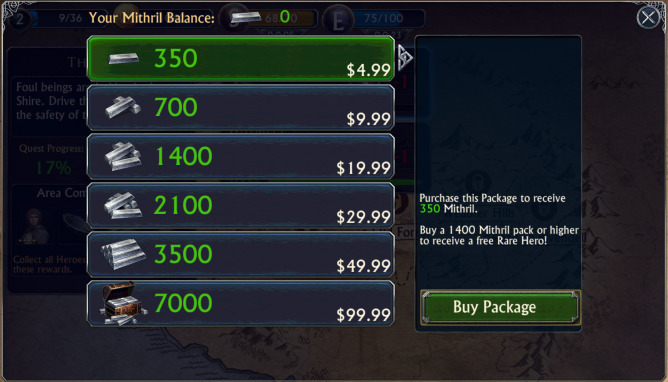 The game is free to download, though you're welcome to buy as much as $99.99 worth of Mithril to replenish your stamina and energy. Yes, it's one of those games.